NEW!!! 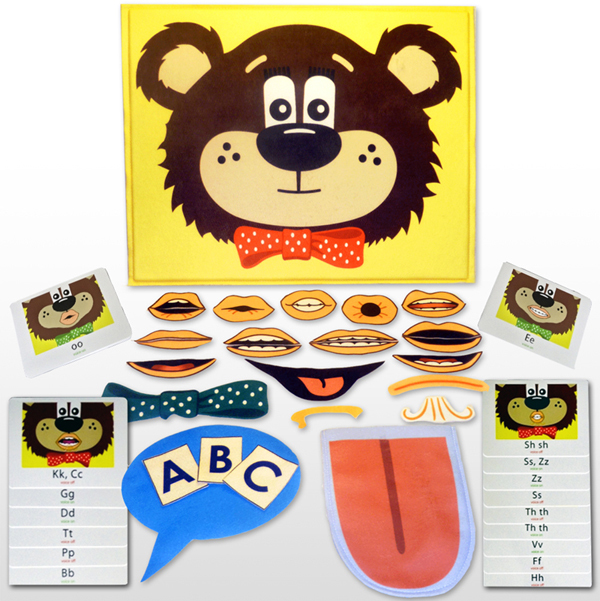 Meet the hands-on approach to articulation! 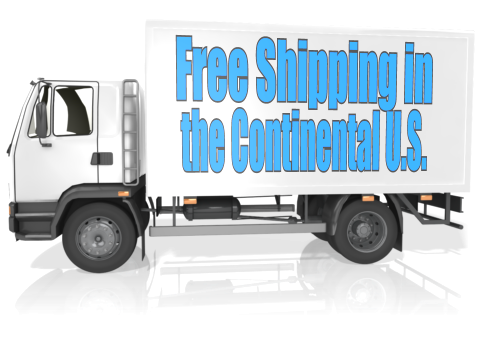 The Trio includes an adult 8″, child-size 5 1/2″ soft, flexible felt puppet tongue with an 18-page printable resource with a template for a paper bag puppet. The child can color essential parts of the line drawing of the tongue for a particular sound, or choose a colorful tongue ready for use. The template can be used again and again and customized for different sounds at home and in therapy. 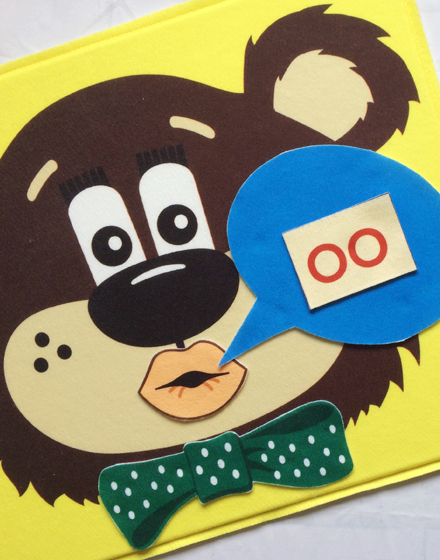 As a BONUS, try the paper bag tongue with the included Teddy Talker® printables. It’s easy! 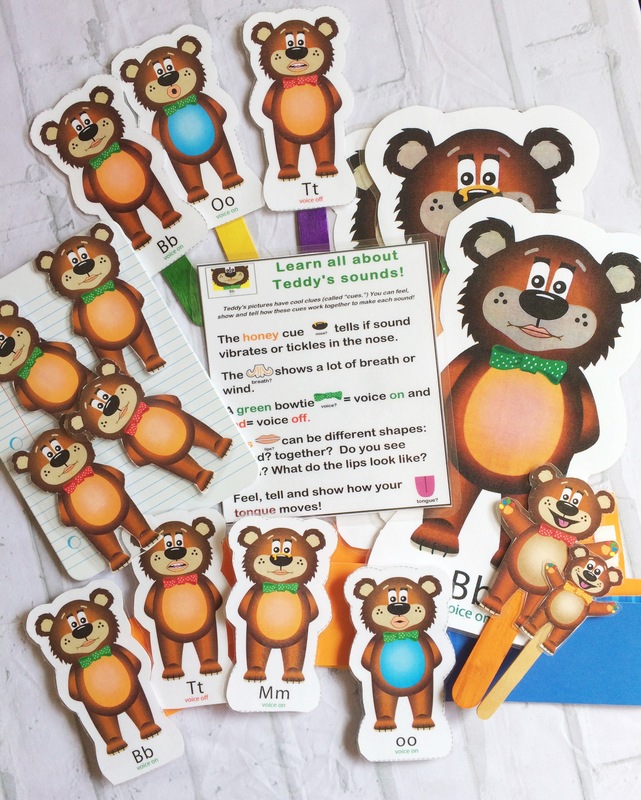 Teddy is our engaging bear who is beginning to learn about letters and sounds. Your students are his great teachers! There’s a Bear Face with a peek behind Teddy’s teeth on the reverse side. 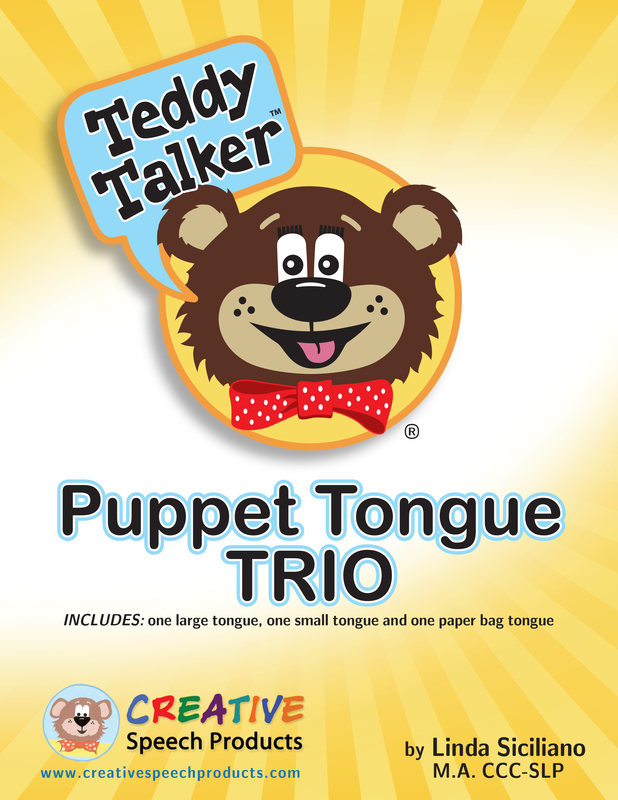 Use your puppet tongue to teach Teddy (and the students) about tongue movements for each sound. 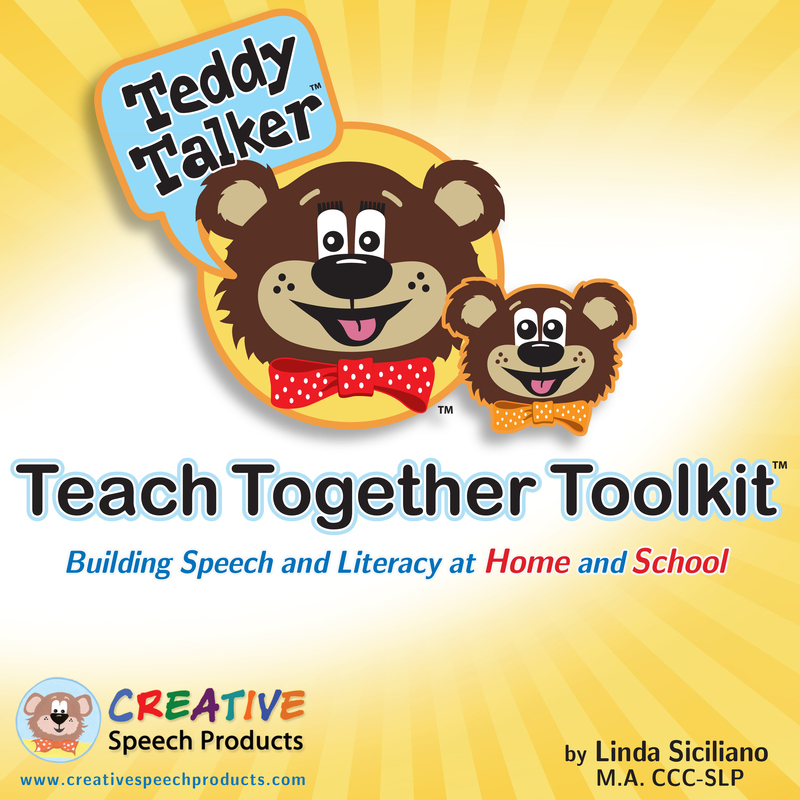 As your students “teach” Teddy aloud with the manipulative-based tongue, assess their learning. If you wish, extend learning at home with printable line drawing or colorful Teddy, a paper bag tongue, and 4 extension Teddy activities. Add puppet power to your intervention toolbox!